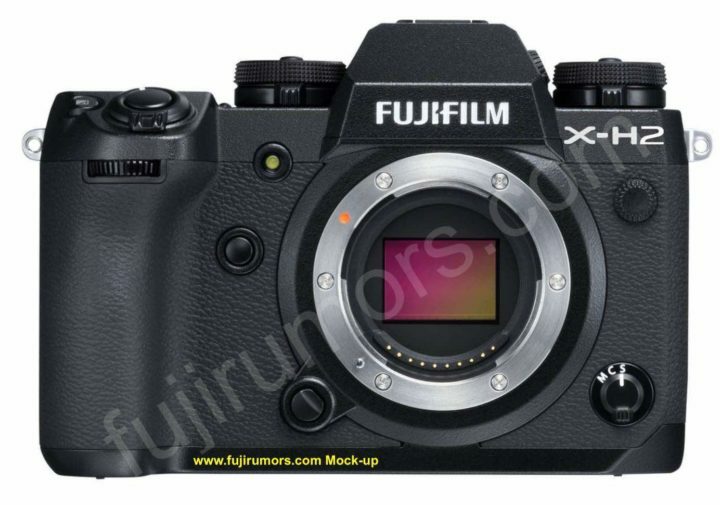 After the announcement of the Fujifilm X-T3, I get countless emails, asking me when the Fujifilm X-H2, Fujifilm X-Pro3, Fujifilm X-T30, Fujifilm X-E4, Fujfiilm X100V or Fujifilm X200 with latest X-Trans sensor 4 and X Processor 4 will come. I am working on this, and I will post updates on FR as soon as I can. So make sure not to miss them by following us on Facebook, RSS-feed, Instagram, Youtube and Twitter. 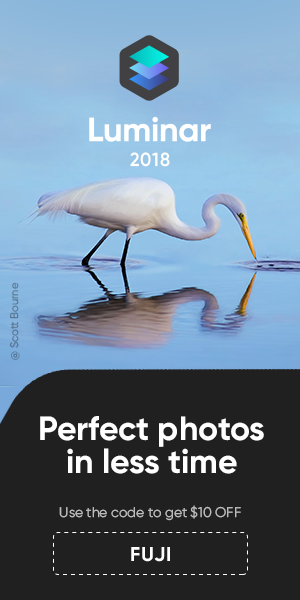 “What would you think of running a poll to get a feel for the interest with the Fujifilm X-H2? And since your participation, ideas and contributions are the heart and soul of this blog, I will be happy to take Sacha’s advice and make a poll out of it. previous post: Fujifilm Lenses for Wildlife Photography: Fujinon XF 400mmF4 and What Else?